Grew up with Fenebrahce Istanbul (Turkey) juniors. 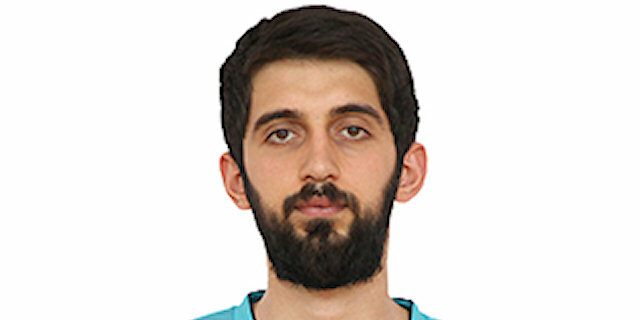 Made his debut with Fenerbahce during the 2015-16 season. Signed for the 2016-17 season by Samsun BSB Anakent. Won the silver medal at the 2015 European U-18 Championship.